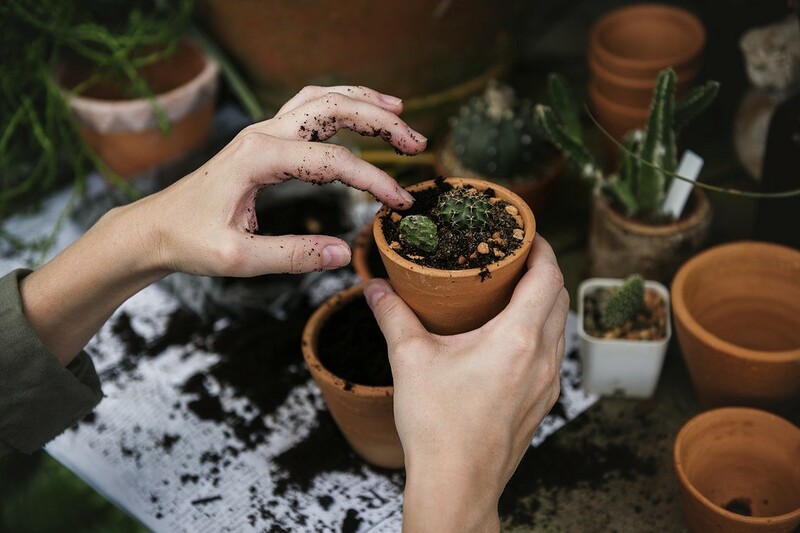 Burlington County is once again partnering with the Rutgers Master Gardener Program of Burlington County to host the annual Garden Expo from 9 a.m. to 3 p.m. Saturday, May 5, at the Burlington County Agricultural Center in Moorestown, according to a news release. The popular event features local farmers and nurseries offering a variety of native plants, vegetables, annuals, perennials, and more, as well as gardening workshops, expert advice and live entertainment. Workshops will be held throughout the day starting at 9:30 a.m. and cover a wide range of gardening topics including healthy eating, growing strawberries, backyard composting, and a cooking demonstration with ingredients that can be easily grown at home. Children can make a planter for mom for Mother’s Day for a small fee, the proceeds of which benefit Heart and Hand. The Garden Expo is a rain or shine event with free admission and parking. For more information, please visit www.burlcoagcenter.com or call (856) 642–3850. The Burlington County Agricultural Center is located at 500 Centerton Rd. in Moorestown.